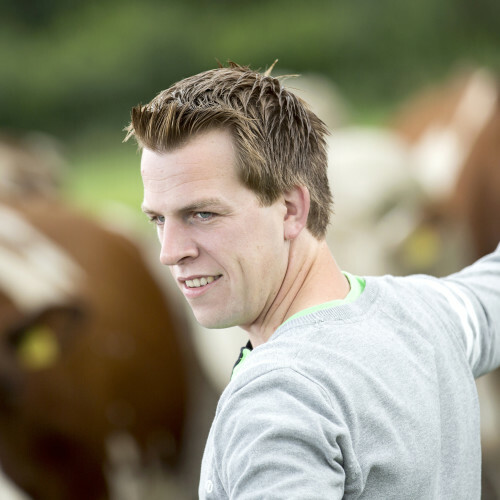 The Board of the Cooperative manages the cooperative, takes decisions and is responsible for the decision-making process in Zuivelcoöperatie FrieslandCampina U.A. (note: this is not the company FrieslandCampina N.V., this is the task of the Executive Board and the Supervisory Board). 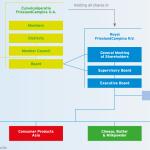 The Board members of the cooperative are also member of the Supervisory Board of the company Royal FrieslandCampina N.V. The Board of Zuivelcoöperatie FrieslandCampina U.A. consists of nine member dairy farmers. The Members’ Council appoints the members of the Board on the binding nomination of the Chairmenboard. 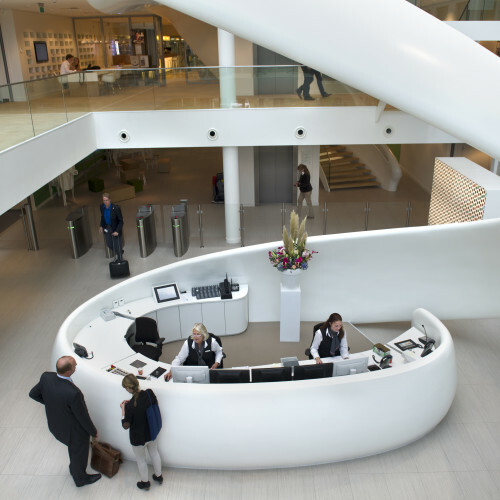 The procedure for appointing members of the Board of the dairy cooperative Zuivelcoöperatie FrieslandCampina U.A. focuses on ensuring that competent candidates from the members can be put forward and that selection is based on experience, skills and other business and personal characteristics. This assessment is made in the light of the ambition of the cooperative and the complexity of the work of the Board. 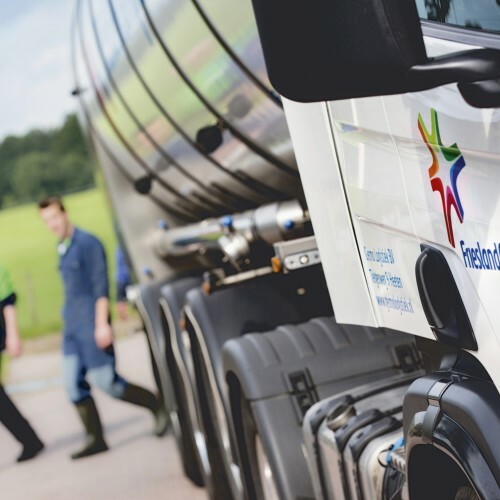 The Members’ Council of Zuivelcoöperatie FrieslandCampina U.A., which consists of 210 representatives chosen by the member dairy farmers, appoints the Board Members on the binding nomination of the Chairmenboard. The Chairmenboard consists of the chairmen of the 21 districts of the cooperative. This appointment is prepared by a selection committee, based on a profile. This profile sets out, among other things, the required level of knowledge, experience and skills. The selection committee is made up of two members of the Chairmenboard, one member of the Members’ Council and two members of the Board of the cooperative. One of the external members of the Supervisory Board of Royal FrieslandCampina N.V. plays an advisory role during the procedure. Members can apply for the vacancy and can also put forward other members they consider to be suitable for the role of member of the Board/Supervisory Board. The Committee subsequently follows a procedure with discussions and an external assessment, after which the proposal is made to the Chairmenboard, followed by the Members’ Council. Via Zuivelcoöperatie FrieslandCampina U.A. 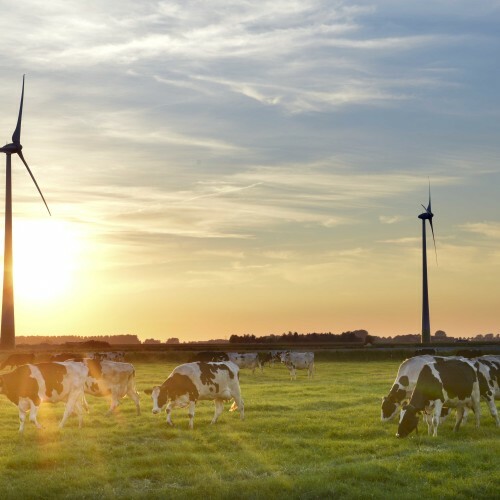 the member dairy farmers in the Netherlands, Germany and Belgium own 100 percent of Royal FrieslandCampina N.V.